One of the most unique features of the Siege of Mirkwood expansion’s new skirmish system is the fact that you never fight alone. You’ll always have a highly customisable soldier of Middle Earth battle alongside you, and this guide will show you how to make your soldier into the perfect ally. 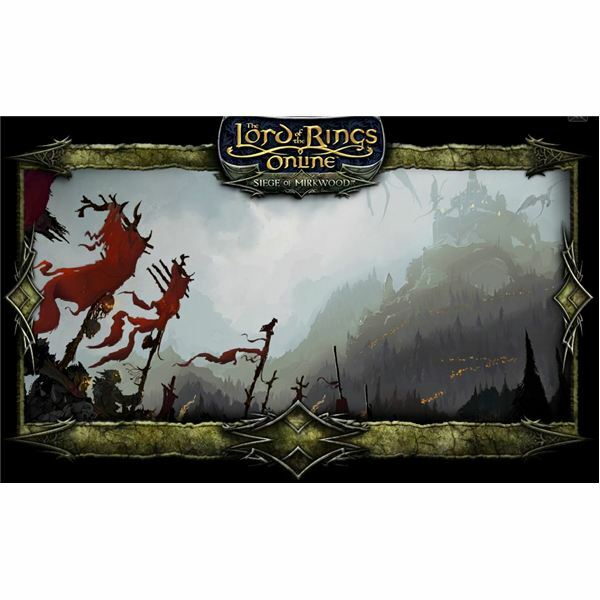 Siege of Mirkwood’s new skirmish feature adds a lot of combat heavy content to the Lord of the Rings Online, and this guide will show you how to get started with skirmishes, choose the one that’s right for you and then successfully fight one. 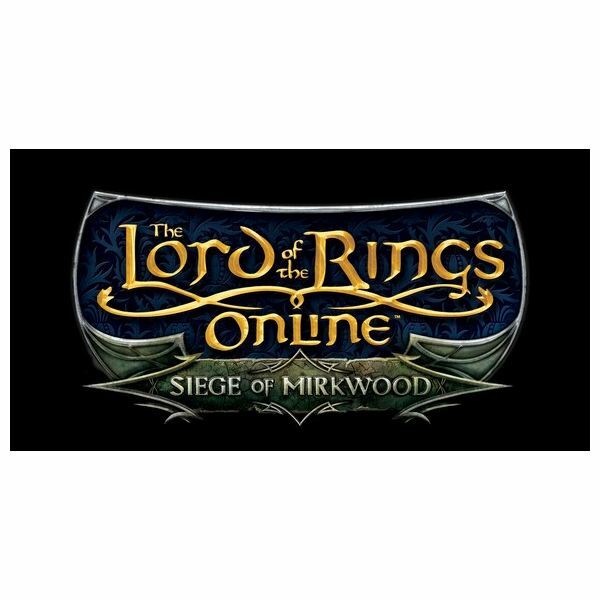 Siege of Mirkwood is the second expansion to the Lord of the Rings Online. Both the original game and its first expansion received widespread critical acclaim, and this latest instillation of the franchise looks to replicate that success with new areas and features. Skirmishes are a new feature being introduced in the Siege of Mirkwood expansion pack designed to complement the more traditional style of play. Skirmishes are quick, combat heavy instances designed to offer players a brand new way to gain experience and earn rewards. Read on to learn how they work. 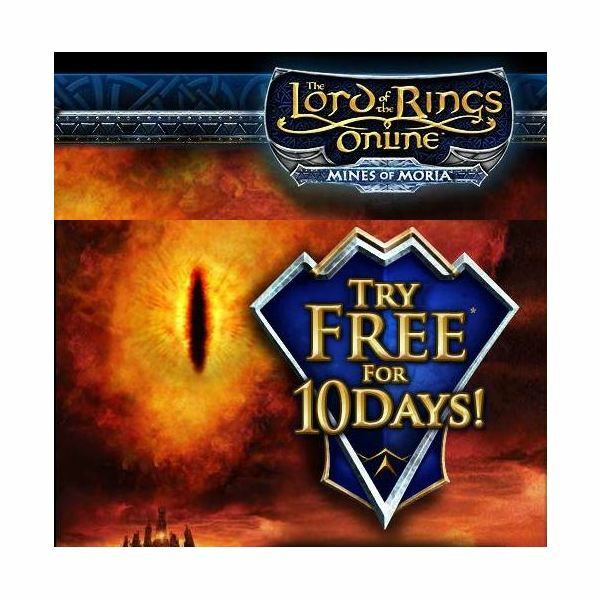 Halloween has come to Middle Earth, giving you a chance to take a break from questing and enjoy the lighter side of LOTRO. This guide will show you how to get the most of the festival’s games and prizes. 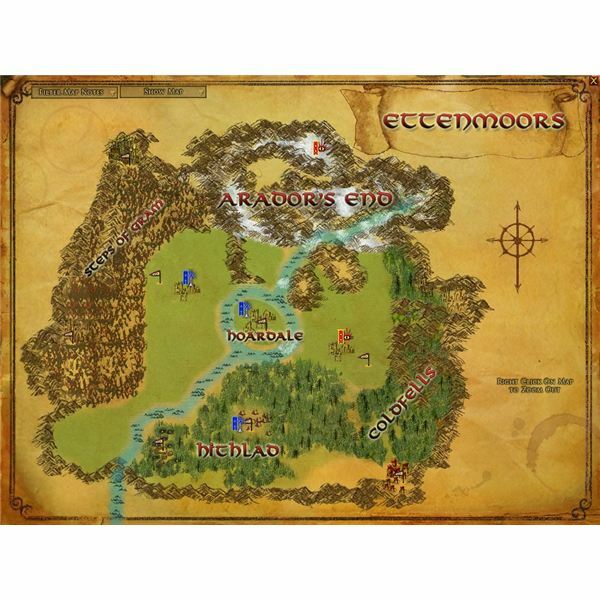 LOTRO’s second expansion takes place in the massive forest of Mirkwood, allowing you to continue exploring Middle-Earth. Numerous updates will be made, and there are new story quests, instances, raids and even a new way to play the game. This preview will give you all the details of the expansion. 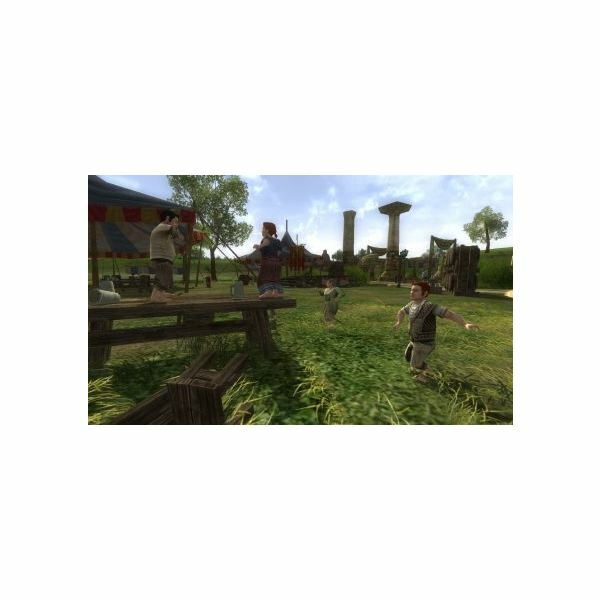 In LOTRO, there is an innovative version of player vs. play: Player vs. Monster. 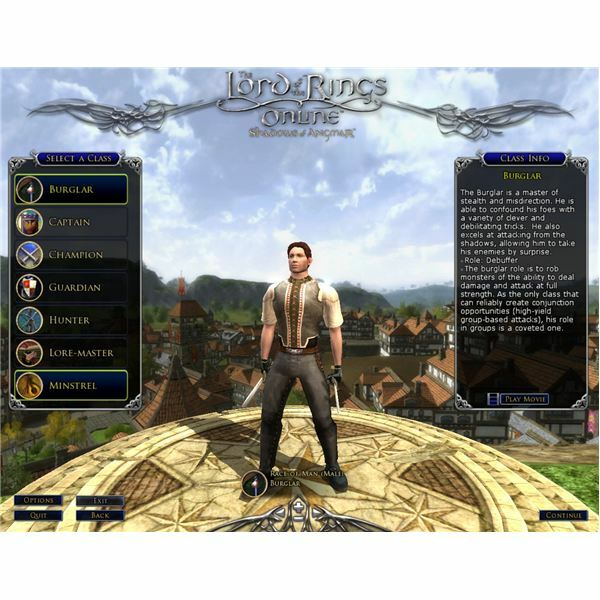 You can be a monster roaming the Ettenmoors looking for fine upstanding characters to pound into gory puddles. So, you have a great sly bullying baddie of a creep. What’s their name? Captains are true leaders, able to use their skills to inspire those around them and ensure the success of their fellowship. This guide will show you the basics of playing the Captain class, setting you on course to become a master Captain. Burglars are masters of stealth and cunning, able to use their skills to confuse and weaken their enemies, or simply sneak past them. This guide will show you the basics of playing the Burglar class, setting you on the path to becoming an expert Burglar. You are a short sturdy figure- almost as tough as stone, and if you are not male, no one can tell. Your secret language is never shared with other races, so your names often come from other races’ languages. Still, a Dwarf name is distinctive- so how do you find an appropriate one? The summer festival gives you an opportunity to kick back and relax after some hard adventuring, and this guide will show you how to get the most out of the festival’s games and prizes. Has Stephanie Meyers’ Twilight caused you to want your chance to rise smoothly from a coffin at sunset, fangs extended, and find yourself a warm source of that life prolonging fluid? When your victim quavers up at you, “Oh, Awesome one, who is it who has claimed me?” What are you going to answer? MMOs are out there, a pleasure in the dead of night. As you wake in the evening and leave your mirrorless room, what is the name that strikes fear into the hearts of those foolish enough to be out that late? We look at generators that give you a dread filled name. Enjoy Twilight? Pick a name here. Your hobbit doesn’t reach the chest of the other races in the game, but has more common sense then the combined party you intend to join. Need an authentic sounding family name, or even a name mentioned in passing in Tolkien’s works? Generate a name that can pass for someone’s cousin. 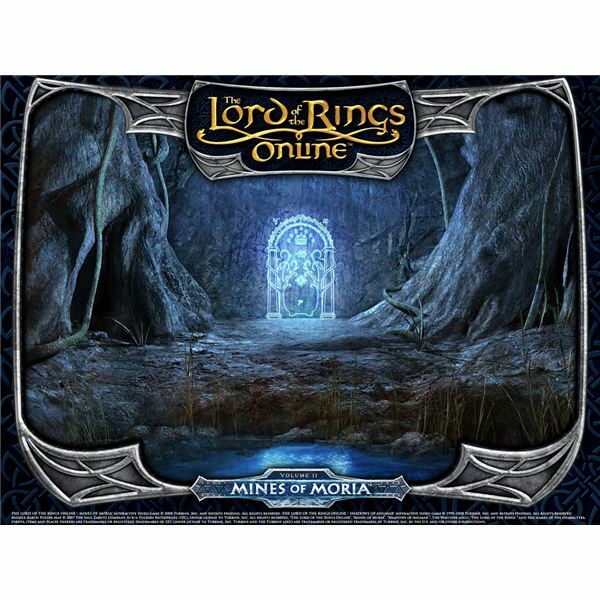 Are you creating an aloof Elf in the online game Lord of the Rings, and you don’t quite know the perfect name? 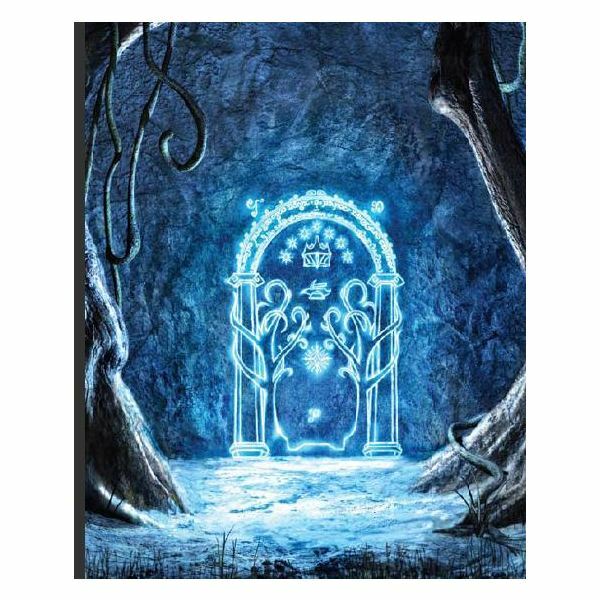 Here we have names taken from language elements in Tolkien’s work, which you can combine according to their meanings to express your character’s personality. 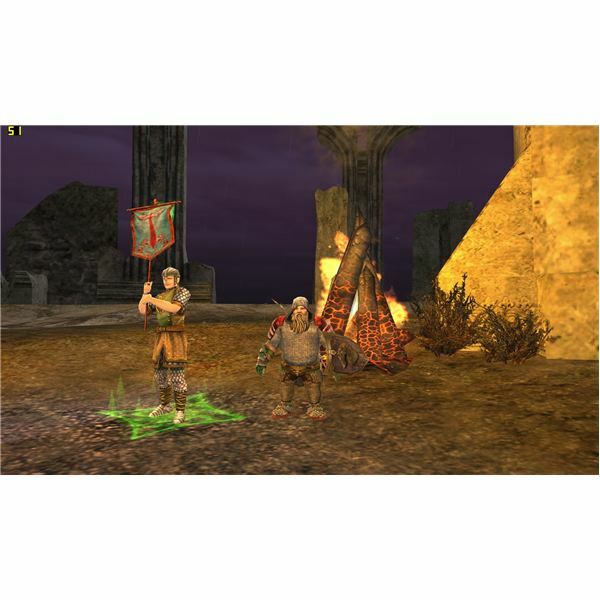 This article takes a look at the runekeeper class, which was one of two LotRO classes introduced with Mines of Moria. We’ll go over the attunement mechanic that defines the class, and briefly delve into the skills and roles of the runekeeper. 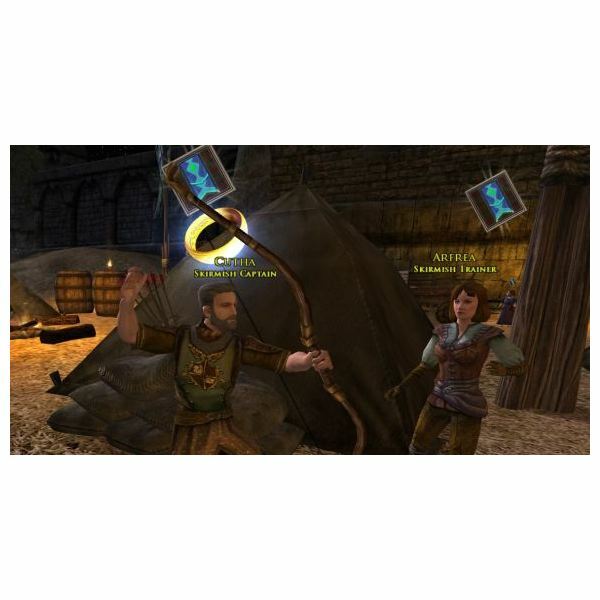 This article gives a walk-through of the steps necessary to obtaining your first mount in LotRO. 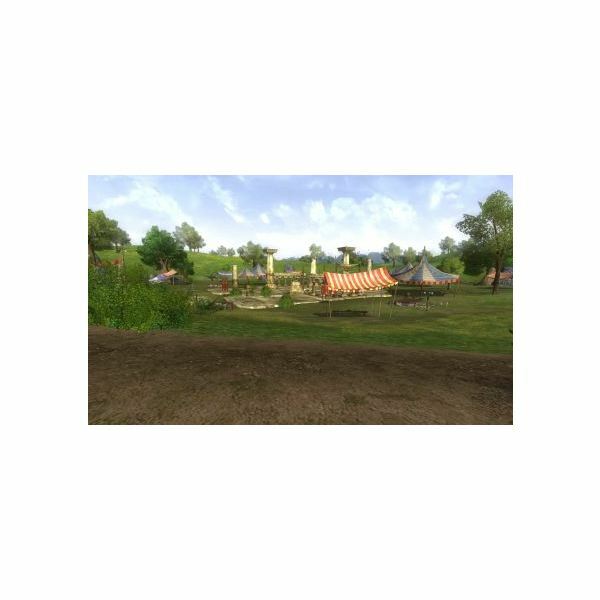 In addition, it will delve briefly into the various different horses available. 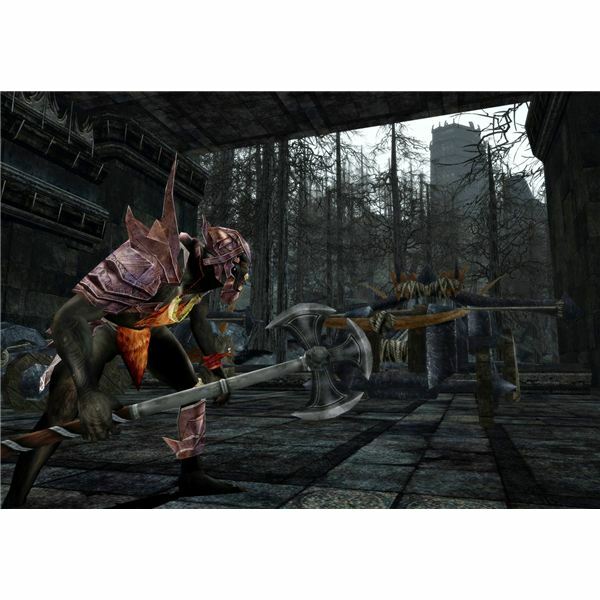 This article gives an overview of the wardens, one of the two LotRO classes introduced with Mines of Moria. 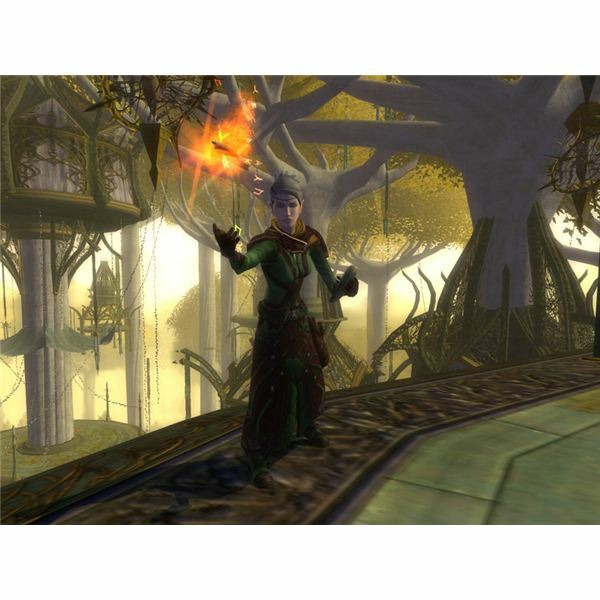 We’ll look at the unique combat system that differentiates them from other LotRO classes, as well as briefly cover some of the other nifty class abilities. 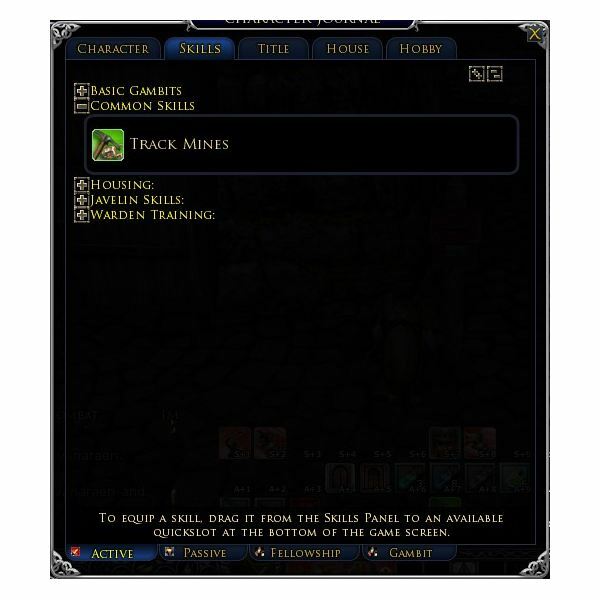 LOTRO has a pretty big crafting system, but you can manage most of your interaction with it in one little window. We explain how to use the Crafting Window, and how leveling through Crafting Tiers works. 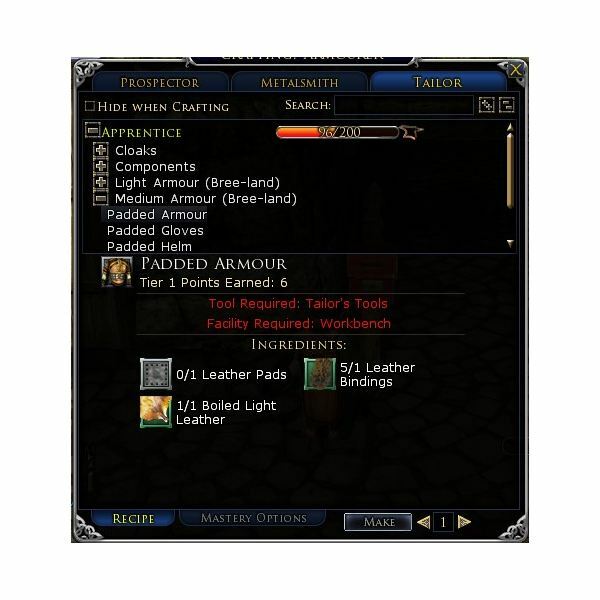 Crafting finished products requires getting and preparing the resources that go into the end item. We explain how to track and harvest crafting nodes, along with how to behave when you find yourself competing for nodes with other players.